Huawei owned Honor has launched its latest mid range device, the Honor 6C Pro in Europe. The device will first go on sale in France, and then other European countries. It has been priced at 179 Euros and will be available in Black, Gold and Blue color options. 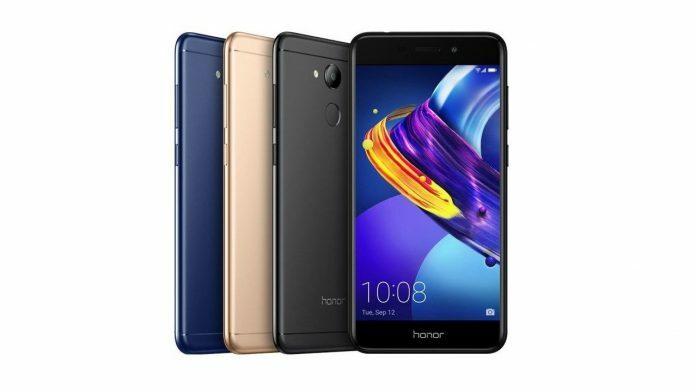 To recall, the Honor 6C Pro was earlier launched as the Honor V9 Play in China. It comes with an octa core Mediatek processor and runs on Android 7.0 Nougat. In China the device was launched in 3GB and 4GB RAM variants but in France, the Huawei owned company has decided to launch the 3GB RAM variant only for now. The Honor 6C Pro sports a metal unibody design and is sleek measuring 147.9×73.2×7.65mm and it weighs 145g. The device runs on Android 7.0 Nougat with EMUI 5.1 skinned on top. It features a 5.2 inch HD 2.5D curved glass display with a resolution of 1280 x 720 pixels. In terms of performance, the Honor 6C Pro is powered by a 1.5 GHz octa core MediaTek MT6750 processor clubbed with Mali T860 GPU. It comes with 3GB RAM and 32GB of internal storage that can be further expanded up to 128GB via microSD card. Coming to the camera department, the Honor 6C Pro features a 13MP primary camera with a 5P Lens, 1.12um pixel size, Phase detection autofocus, f/2.0 aperture and an LED flash. On the front, the device sports an 8MP secondary camera with f/2.2 aperture for selfies and video calling. The device is powered by a 3,000mAh battery. Connectivity options on the device include 4G VoLTE, Wi-Fi 802.11 b/g/n, Bluetooth 4.1 LE, GPS / GLONASS. 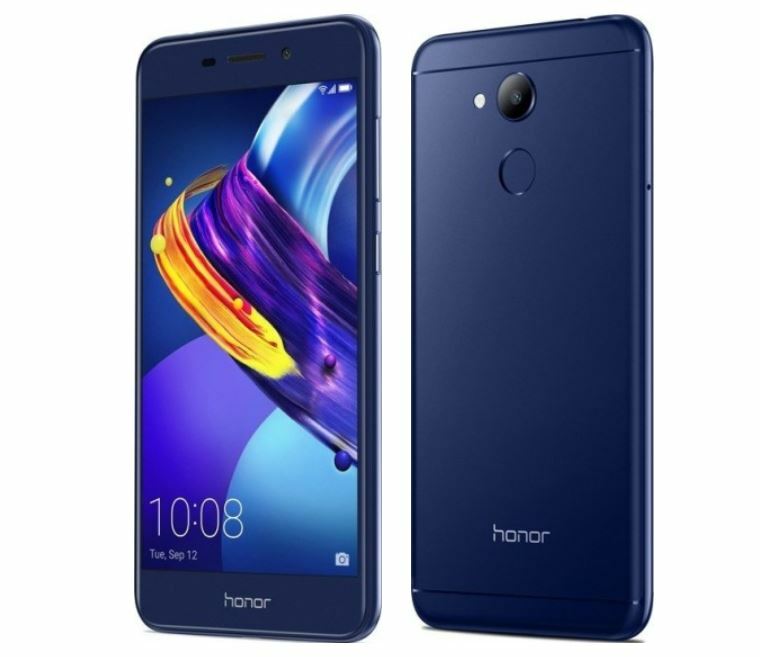 The Honor 6C Pro has been priced at 179 Euros and the device will soon be available in Black, Gold and Blue color options in France and other European countries.